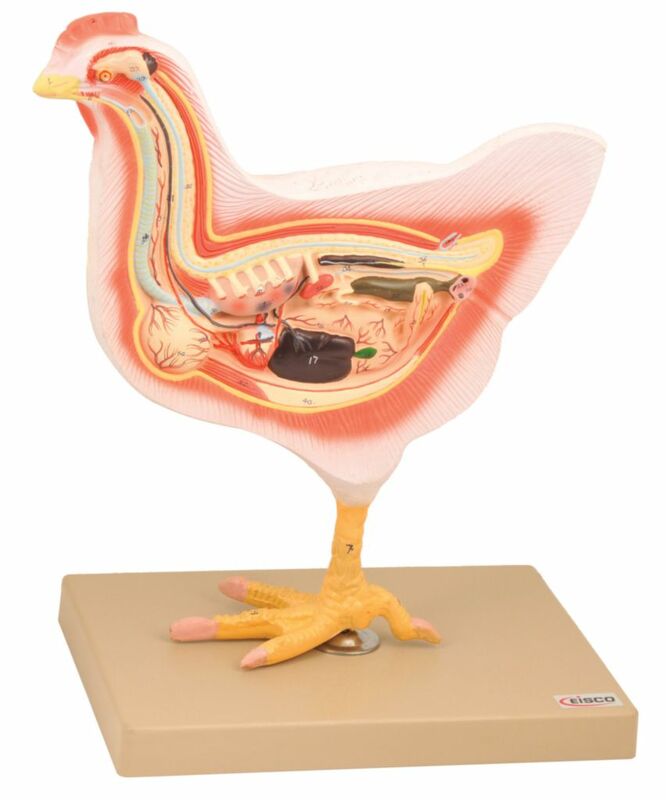 The naturally sized, three-part, cross-sectional chicken models depict the bird in high detail. 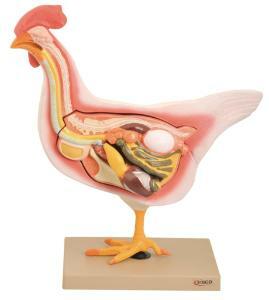 Students can remove the internal organs and muscular system. It's easy to closely examine both the internal and external anatomical structures.